Giles Novak works in observational astrophysics and astronomical instrumentation. 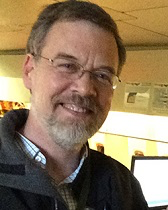 His research group is currently contributing to three instrumentation projects: called HAWC+, BLAST-TNG, and TolTEC. All three are aimed at key questions in star formation research: What sets the rate at which new stars and planets are born? What factors determine the masses of stars and the architectures of the associated planet-forming disks? 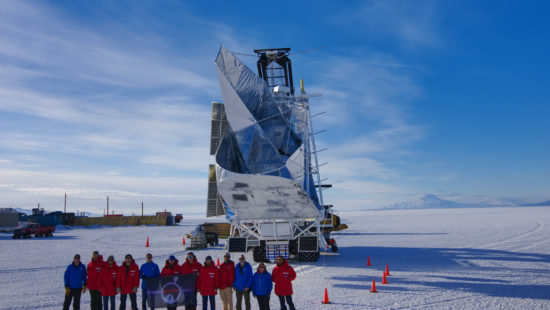 In collaboration with scientists at various universities and NASA centers, Novak’s group developed an infrared camera/polarimeter called HAWC+ for use aboard the Stratospheric Observatory for Infrared Astronomy (SOFIA). HAWC+ began SOFIA flights in 2016, and is the only currently operating astronomical camera that makes images using far-infrared light. HAWC+ is uniquely sensitive to dense gas at a wide range of temperatures, allowing studies of multiple stages of star/planet formation. At Northwestern, Marc Berthoud and Fabio Santos work on HAWC+. 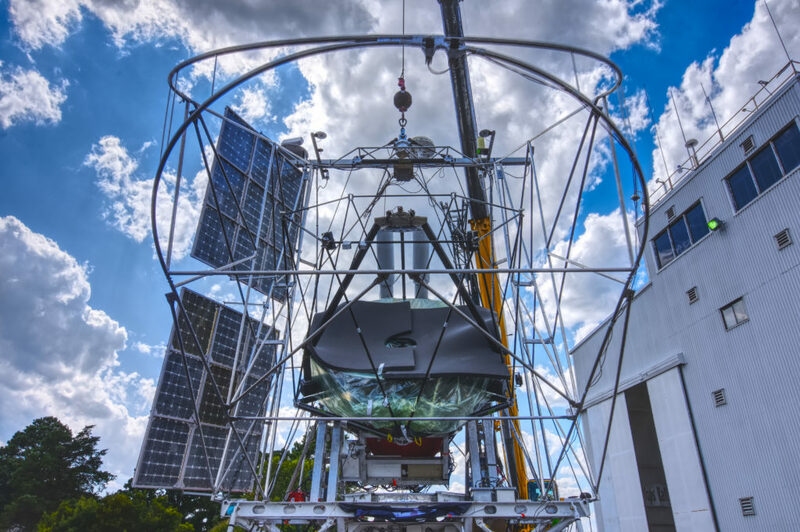 The Balloon-borne Large-Aperture Submillimeter Telescope – The Next Generation (BLAST-TNG) is a 5,000 pound balloon-borne telescope bound for the stratosphere over Antarctica, aimed at mapping large-scale magnetic fields over dozens of star forming molecular clouds. 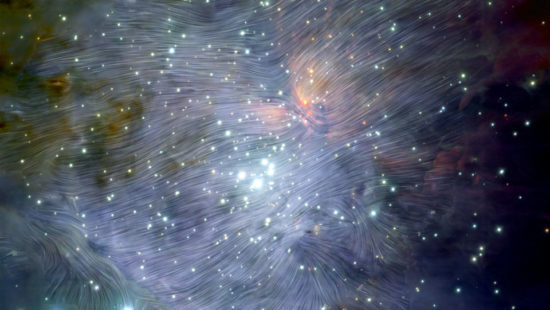 The degree of disorder in these maps will provide a new diagnostic of the magnetic field strength in these stellar nurseries, a key unknown in star formation research. 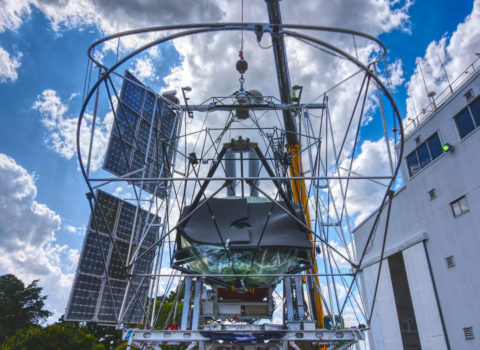 TolTEC is a powerful new millimeter-wavelength camera for the 50-meter Large Millimeter Telescope (LMT), which sits atop the 15,000-foot Sierra Negra, an extinct volcano in central Mexico. 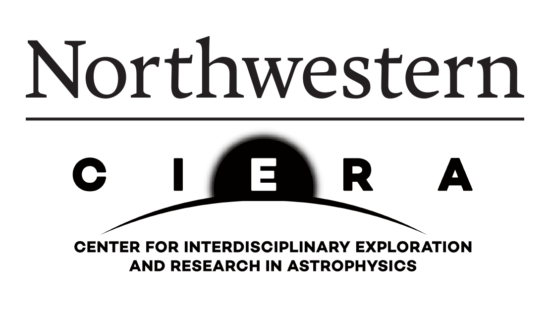 At Northwestern, Marc Berthoud and John Bussan are working with Novak to build the rapid-spinning half-wave plate polarization modulator for TolTEC. 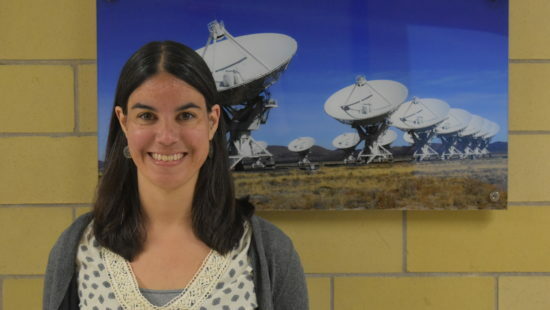 With Laura Fissel of the National Radio Astronomy Observatory, Novak is coordinating a survey that aims to understand the role that molecular cloud filaments play in the process of star/planet formation.